Pop Surrealism for just a few bucks! Hey there! 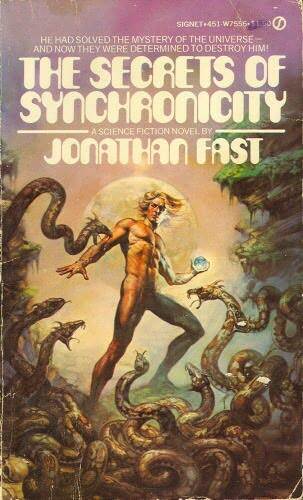 Thanks for dropping by The Cheap Science Fiction Book Covers Gallery! Take a look around and grab the RSS feed to stay updated. See you around! Attention, 21st Century Earthlings! 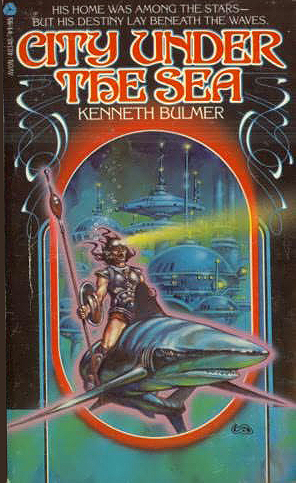 This is Captain Blastoff, coming to you from the Galaxy Gallery in the future, talking about a great popular art form of the past: Cheap Science Fiction Book Covers! 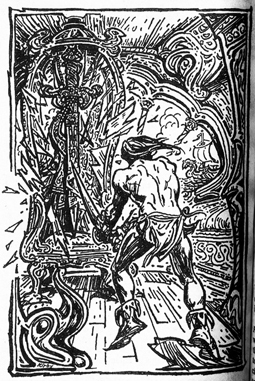 This transmission I present TWO covers and some interior art from Fantasy novels! 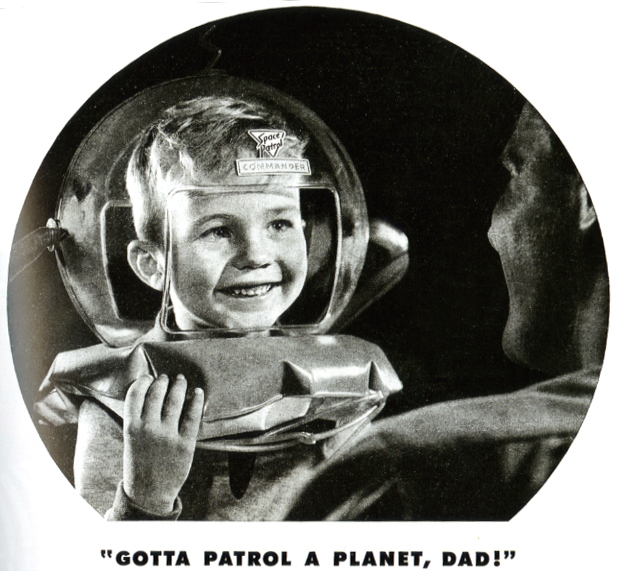 I can already hear the mummering in the ranks, Space Cadets: “But, but, Captain Blastoff, SIR! 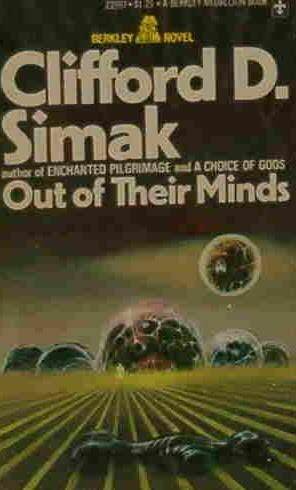 This is supposed to be a blog about SCIENCE FICTION book COVERS! A-and now you’re showing FANTASY covers and even INTERIOR art?? What will headquarters say? Well, I’ve got news for ya’, you space happy recruits: You’ve just had your security clearance upped! The REAL, secret mission of this blog is to evolve the brains of the 21st century humans by exposing them to visual wonders and imaginative concepts, WHERE EVER they come from. And that includes fantasy books! Ugh! Me must save wilted wench from getting her harem costume slimed by Muck Man! 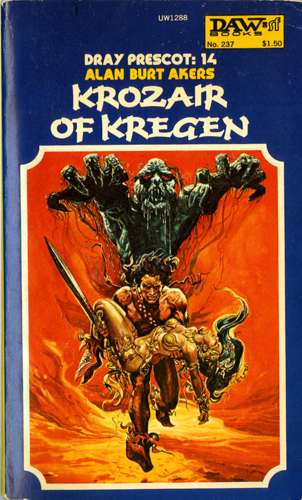 Our first fantasy foray is of Krozair of Kregen (Dray Prescot #14 by Kenneth Bulmer as Alan Burt Akers), Daw 1977. I’ve enjoyed other books by this author, under his real name, but this one was a little too much sword and not enough sorcery for my reading taste. 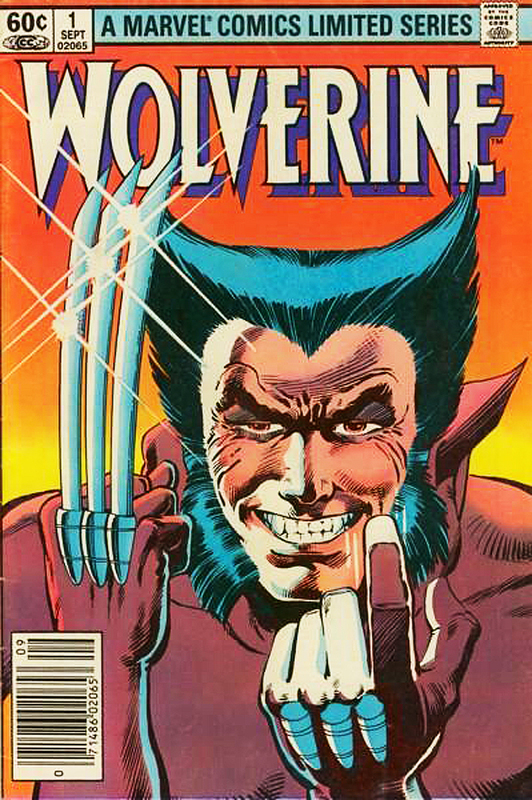 We did get one monster (who poses on the cover looking like Swamp Thing’s goofy Grandpa) but his appearance was brief. Dray Prescot, the hero, well, protagonist, anyway, started out this installment as a galley-slave. I was rooting for him when he overthrew his masters. But then he spends most of the rest of the book enslaving others so he can be rowed around as he robs and pillages without qualm. 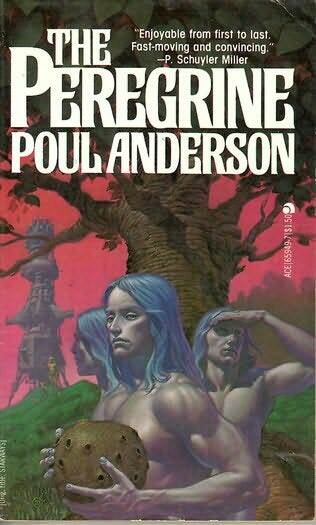 I’ve read quite a bit of heroic fantasy in my day, but I had a hard time caring what happened to this particular conscienceless caveman for the rest of this book. So why review it here? Because, for once, the art is credited! 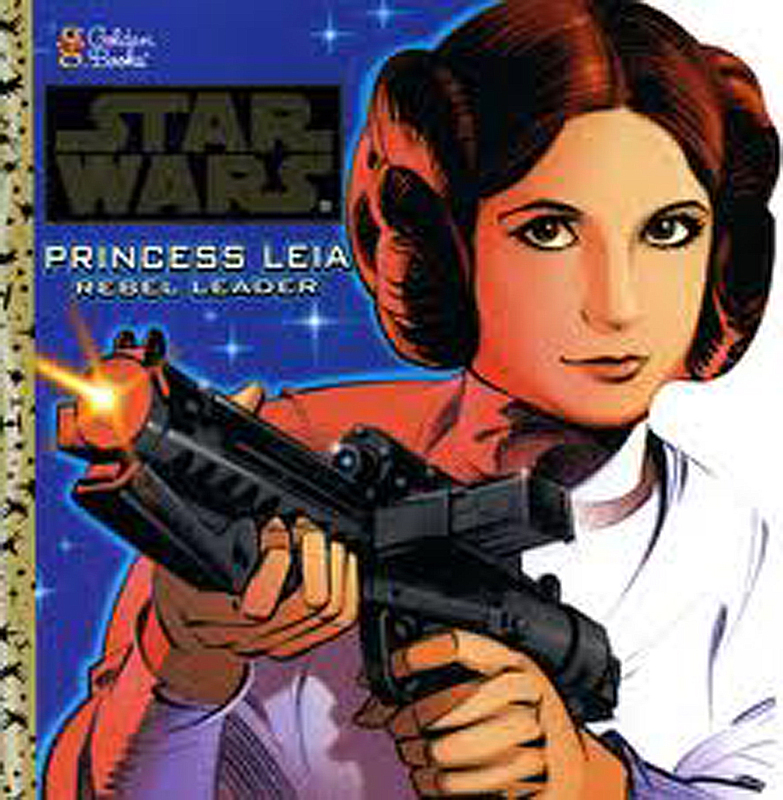 And we get seven pieces of art in this book, including the cover, all by Ronald William “Josh” Kirby. (No relation to the “King,” as far as I know. Anyone else have info on that?) His interior ink drawings are particularly interesting to me. It’s quite a rarity that, in a cheap sci-fi (or fantasy) book, the art is credited and there’s this much of it! You can really feel the force of the blow in this masterful illustration. “Whatever floats yer boat”…In Kreegan you don’t even have to add water! All good barbarians epilate and body oil before their cover appearances. 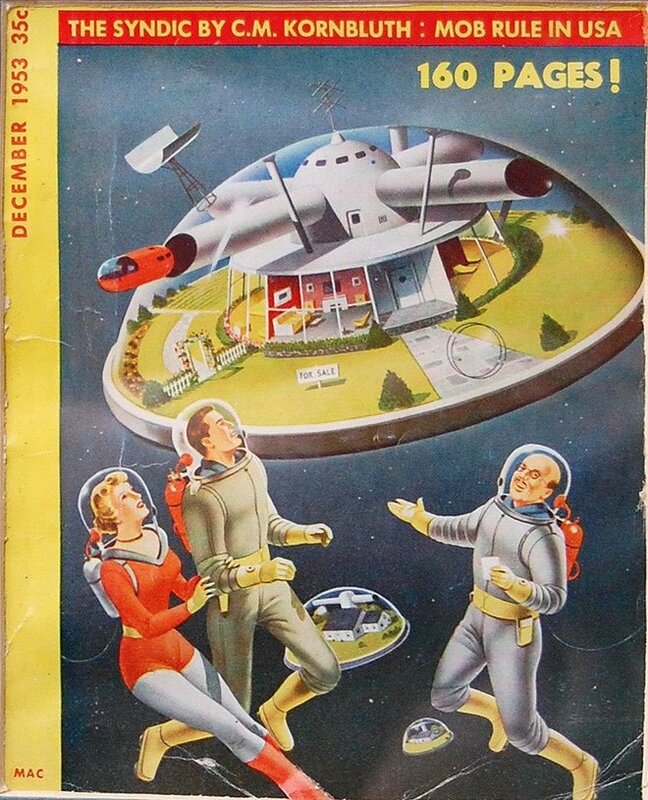 A fun “paperback magazine” of unpublished heroic fiction. 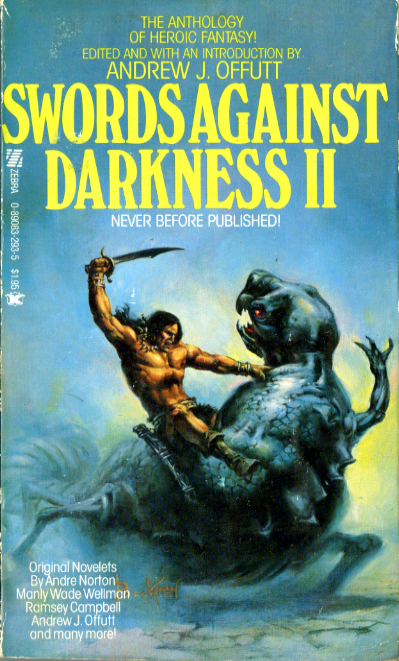 Curiously, inside a barbarian fights a giant spider, but on the cover it’s a worm-beetle-monster thing. Guess a regular old giant spider wasn’t exciting enough for artist, “Kman?” It’s got one story with a barbarian having a mid-life crisis and a good Andre Norton Witch World story, too. So, go out to yer local used book emporium, and buy both books. But just look at the pictures in one of them and read the other one! That’s the beauty of CHEAP, used books, cadets! This has been Captain “Burly Barbarian” Blastoff, ending transmission. EXTRA: If that got you in the mood for LISTENING to some good fantasy, let me suggest PodCastle. Check it out. You won’t be sorry. 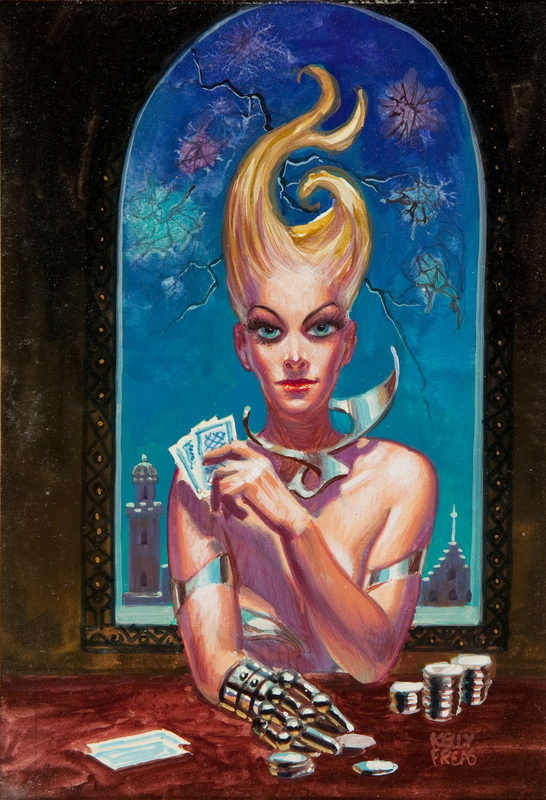 ...and FIRST PLACE goes to the gambler on the cover of "The Deadly Sky" by Doris Piserchia, (DAW Books, 1983) as painted by Kelly Freas. (Enthusiastic Applause!!!) 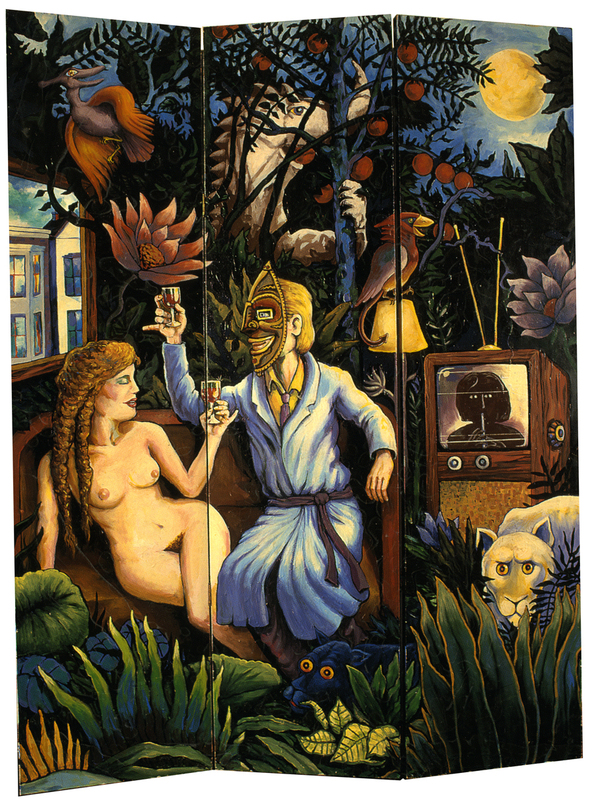 This "Preliminary Painting Original Art" just went for only $334.60 on Heritage Auctions (ha.com). Guess they got some real effective hair gel in Doris' utopian city of Emera, huh? This has been Captain Blastoff, ending transmission. Attention, 21st century Earthlings! This is Captain Blastoff, coming to you from the Galaxy Gallery in the future, talking about a great popular art form of the past: Cheap Science Fiction Paperback Book Covers! I kind'a wonder just how useful kilts are low gravity situations? Does he worry about a "Marilyn Monroe moment" with his skirt rising? The 1978 artist panned up and lost that kool kilt in his upward tilt. All you Space Cadets out there may remember my earlier transmission, “Perplexed Poul’s Paradises Lost,” where I wrote of “Poul’s own sad, gradual disheartening, over the course of his life, from his early, progressive inclinations.” In “Star Ways,” poor Poul, once again creates a really believable near-Utopia, only to have his characters kill, die and lose loved ones to ESCAPE from paradise because of a vaguely described desire for strife and discord. HUH? 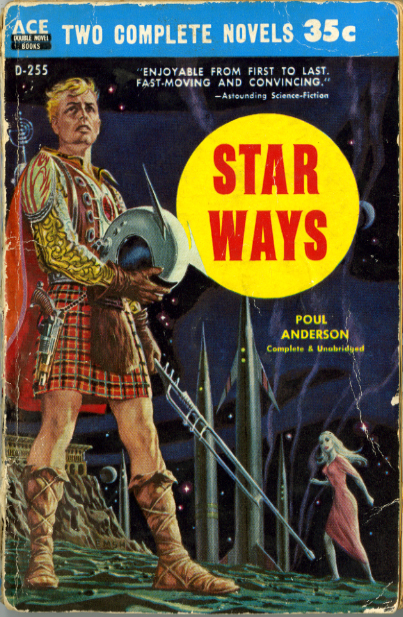 Sorry, Lieutenant Commander Montgomery "Scotty" Scott of the Statship Enterprise, but Joachim, Captain of the Starship Peregrine, had that "cosmic-kilted" look long before y'all! Makes me wonder if Mr. Anderson didn’t have some traumatic disheartening in his past? “Art is a form of communication. Communication is the conveyance of information. Information is a pattern of space-time, distinguished by rules of selection from the totality of possible arrangements of the same constituents, and thus capable of being assigned a meaning. Meaning is the induced state of the…” well, you get the idea! A later, more "fantasy" cover that's not really consistent with the story. 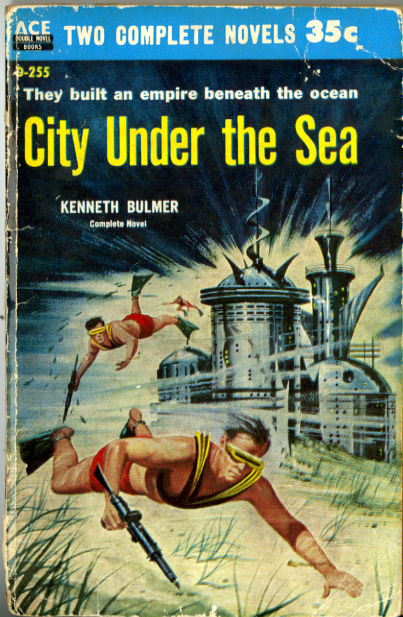 There were also description of three separate future communities on the B side of this Ace Double delight, in “City Under The Sea” by that prolific pen-pusher, Kenneth Bulmer. But these were all “water worlds.” “Aqua-culture,” underwater farming, has become big business in order to feed the over-populated planet. And where corporations and big business goes, can slavery and greed be far behind? It takes an astronaut turned merman to “voyage to the bottom” of this perfidious predicament. 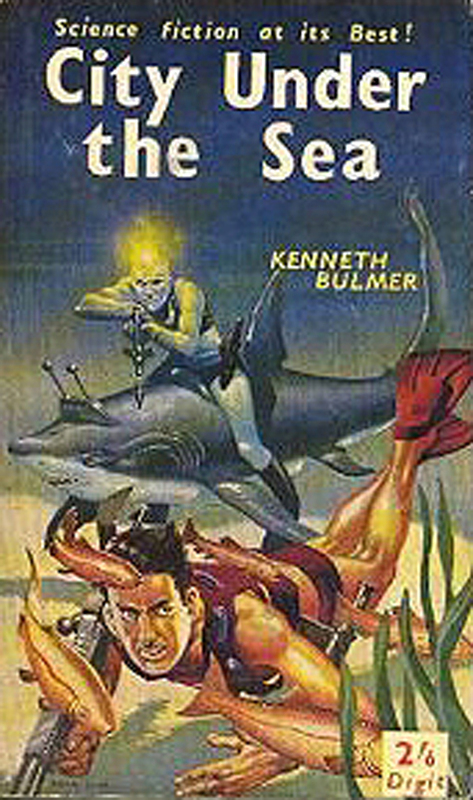 My only complaint about this amphibious agra-adventure is that so much space is spent soaking us with the predictably dreary days of sunken slaves and we just get small cups full of the humans-turned-water-breathers’ hide-out and cool, deep-sea aliens’ “Underwateropolis!” Still, dive in to this book, especially if you can find the rarer Ace Double, Ed Valigursky cover version….but don’t hold your breath until then! Attention, Earthlings of the early 21st century! This is Captain Blastoff, coming to you from the Galaxy Gallery in the future, talking about a great popular art form of the past: Cheap Science Fiction Book Covers! Most of my communication with Space Cadet Rik Livingston, who transcribes this blog for me, is accomplished via esper transmission. Occasionally, however, I visit in person. Have to “inspect the troops” sometimes, don’t you know. Travel, from the Mystic Moonbase here in this undisclosed future date, thru’ space/time, to your early 21st century Earth, is not instantaneous. I often have time to read a few of the Cheap Science Fiction paperbacks I have gathered for the Galaxy Gallery, while in transit. The last time I made the journey, however, I was NOT reading sci-fi (Yes, I DO read other kinds of books, as well! ), but a very interesting, if somewhat academically toned, tome named “Jung, Synchronicity and Human Destiny,” by Ira Progoff, New York, Julian Press. ISBN 0870970569. OCLC 763819. Of course, the noncausal dimension of human experience is accepted and celebrated here in the future, but it’s always interesting to me to read some of the earlier scientific essays from the days when it’s existence was actually questioned. Many people aren’t aware that the area by Joshua Tree National Park, in the old nation State called “USA,” is actually the center of the universe. We landed our rocket atop Giant Rock, there in the Mojave Desert, turned on the cloaking device and I made my way, disguised in vintage clothes, to a few used book stores. Luckily, this is a book dealing (metaphorically only) with concepts by Jung, and not Freud. I can only imagine what ol' Sigmund would have made of a bunch of phallic animals surrounding a naked male! The cover by Boris is good, tho’ promises a more fantasy oriented read. This is space opera, with rockets and blasters, and robots. Or I should say, it’s a space opera on the surface. The trappings of vintage sci-fi are used as a wonderfully detailed metaphor for the life of the wage slave in the corporate-controlled, money-grubbing times you readers live in. Synchronicity is the name of a drug that gives great luck when ingested. I found the tale witty, wild and the ending very touching. I loved the conversations with the wise snakes. 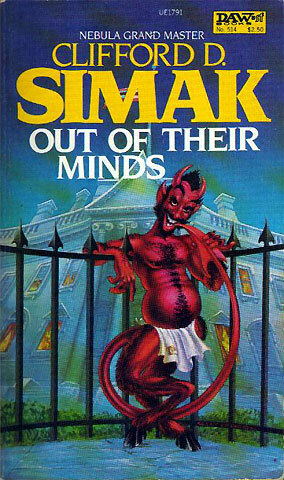 The Devil in front of the White House; What could be more appropriate? The second book I’d like to bring to your attention also deals with a concept by Carl Jung – the collective unconscious. 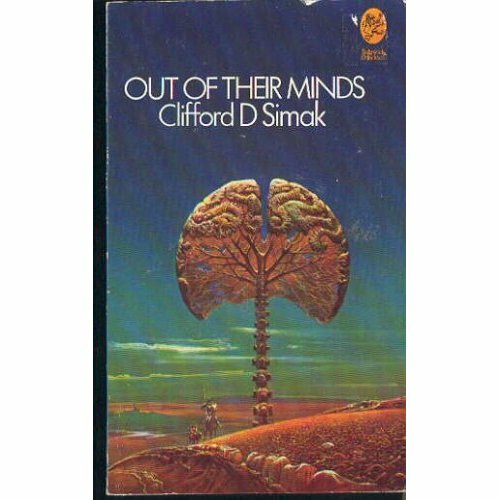 I give you “Out of Their Minds” by Clifford Simak (1970). In this delightful story, there is a dimension, next door to “reality,” where Bre’r Rabbit, Little Redridinghood, Snuffy Smith, Mr. Magoo, sea serpents and the Prince of Darkness himself, the Devil, all live…and it seems they have a gripe with us and the poor quality of recent additions to the folklore of humans. This book would make an excellent movie, using a combination of live action and animation. It’s terrific fun! 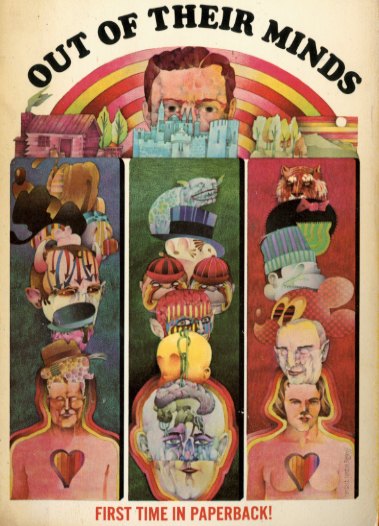 I’m including a few of it’s covers, but I’d like to point out the one I have, in particular: the Berkeley Medallion Edition, 1970. Herbert Norton Rogoff created this very detailed illustration, featuring Mickey Mouse, Dracula, Tweedle Dee and Tweedle Dum, Nancy, etc. etc. It’s a shame, really, that so wonderful an image had to be reproduced on such a small “canvas,” so I’m scanning a close up shot of the artwork, instead of the whole book. A special Captain Blastoff virtual medal and decoder ring if you can name all the literary, comics and folk characters on this nicely done, water-color cover! Extra: Why does our folklore in your current times seem so shallow and “surfacey” in comparison to the planet’s cultural rich heritage? I’m convinced it is because so much of it is corporate controlled. Check out the “Mickey Mouse Protection Act,” for more information. 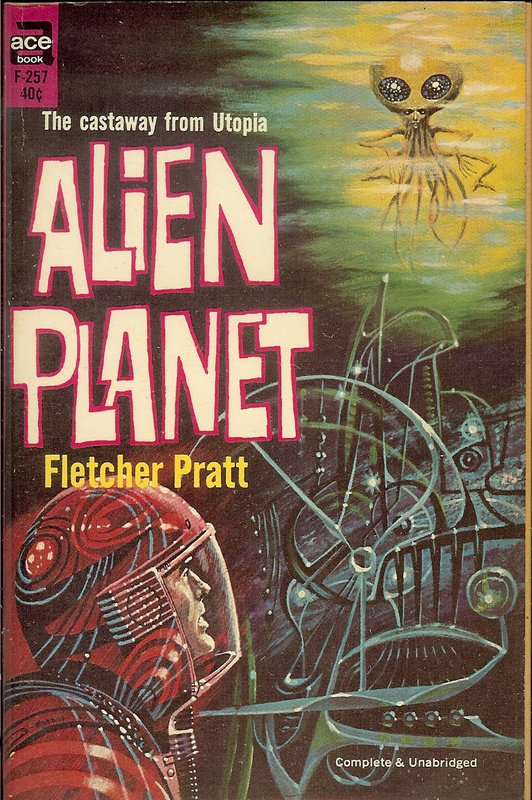 This transmission we examine the multiple covers of “Alien Planet” by Fletcher Pratt. I bought this book because I thought the naked green boody cover (1973, Ace 01570 PB NF) by “Kirby (Josh? ),” was just too good to pass up. Sorry, the story has absolutely nothing, what-so-ever, to do with a comet spurting from the red spot of Jupiter OR nekkid green girls...but whatta cover! But after I read it, I went on line and found the even cooler Emsh cover (Ace F257, 1962) from Cadwalader Ringgold’s photostream on Flikr. I tell ya’, people like Cadwalader are doing a service for mankind, copying these ancient paperback covers before they crumble. Such gaudy glory should ever be preserved! 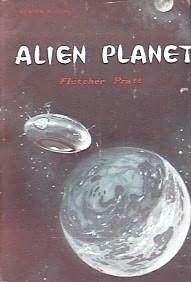 Murray Fletcher Pratt (1897–1956) was a science fiction and fantasy writer; he was also well-known as a writer on naval history and on the American Civil War. There was a rock band who took his name and his wiki talks more about his literary dining club known as the Trap Door Spiders (fictionalized as the Black Widowers in a series of mystery stories by Isaac Asimov) than it does about his career! 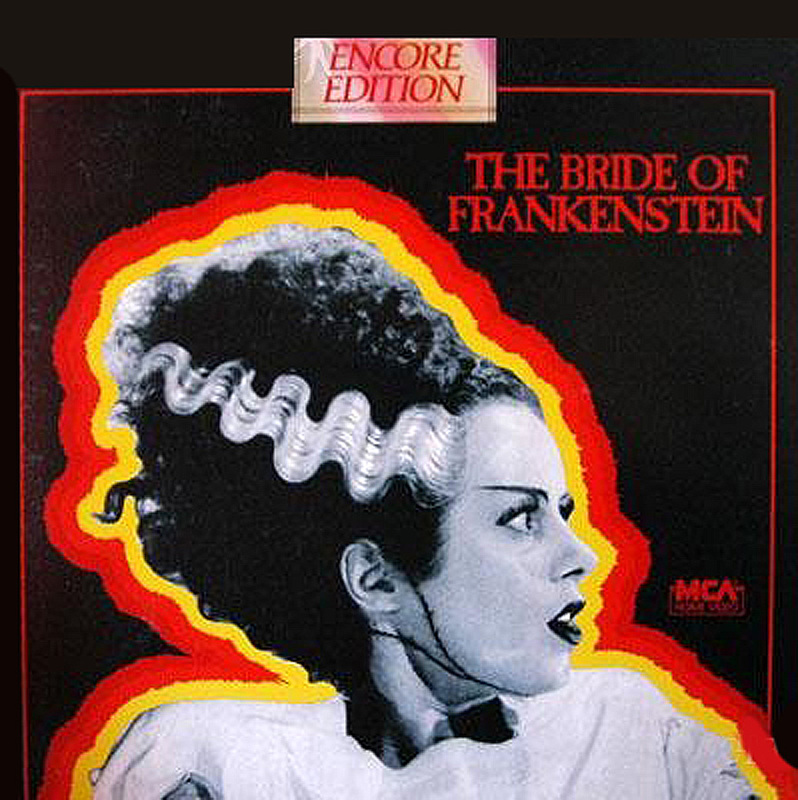 Such a tame version after the other two covers, huh? This is very, very early science fiction. It’s just a step above being Jules Verne-ish in it’s innocence. Not quite like reading steam-punk, but still there’s the feel of an “antiquated future.” An alien, who seems rather communistic, lands on Earth and takes the narrator on a ride to a few of our solar systems planets and then on to the alien’s own, very structured society on his home world. 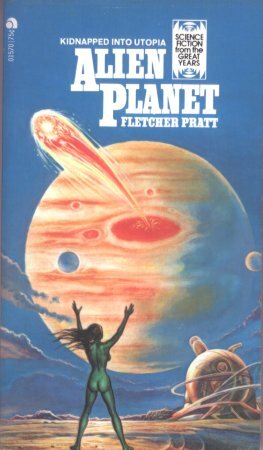 The last half of the book is particularly sociopolitically satirical, as the utopia there is not entirely enjoyed by the hapless Earth man….but I certainly enjoyed Fletcher’s strange and fantastic imagination. I loved his description of the wild “space car” the alien drives, and the world he lives in is a caricature, but still rather believable as it’s described in such detail. Extra: A funny, “Half Read Review” about this book in another blog. Attention, Earthlings! This is Captain Blastoff, coming to you from the Galaxy Gallery in the far-flung future, talking about that great popular art form of the past, Cheap Science Fiction Book Covers! This transmission I present TWO covers from ONE cheap, 1966 paperback! Whatta score! I just “flip” for these old Ace Double books! Some Green Goddess for your space salad? I think the guy with the sword should be waaay careful he doesn't pop that bubble while he's out in space, don't you? 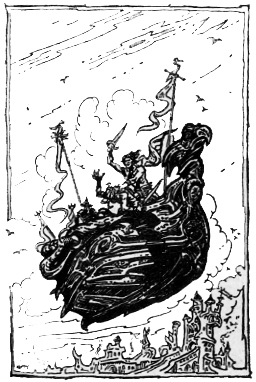 I’ve often wondered why the “good” barbarian is always pitted against the evil sorcerer in so many fantasy books? I mean, who do they think are reading these books anyway? Jocks? No, it’s usually the more bookish nerd who has, after all, much more in common with someone who has studied “ancient lore and forgotten tomes” to gain in intellectual power than some belching, farting caveman with a sword. After reading this book, I can see why Mr. Carter was picked to finish the Conan books back in the 1970s of your 20th century. 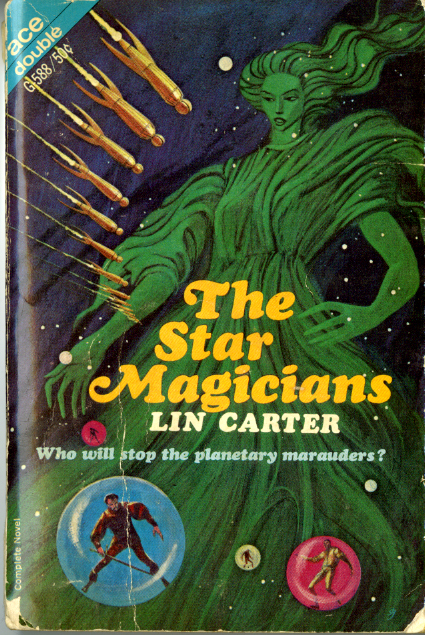 The star-system-stomping barbarians are the “bad guys” in this very fantasyish sci-fi novel, and for once the (super-scientific) Magicians get to be the “good guys,” but, by the end, Lin makes it clear that he sees a role for warriors in the cosmos. The book was good, somewhat kitschy, comic-bookish fun and it has another great cover by Jack Gaughan. This guy must’ve had it in his contract that he got credit for his covers, ’cause he’s the “most mentioned” so far, in this blog. (See Mighty Merlin and the Toothy Bat). Once again note the flow of Jack’s layout: The Green Goddess apparition is very out of proportion, the way her long left arm reaches far down to the bad-ol’-barbarians-in-the-bubbles! But it works wonderfully within the over-all rhythm of the painting! Even the title works as part of the composition. So, was Mr. Bubble the art director for this flip book? Two very different covers, except there are bubbles front and back! 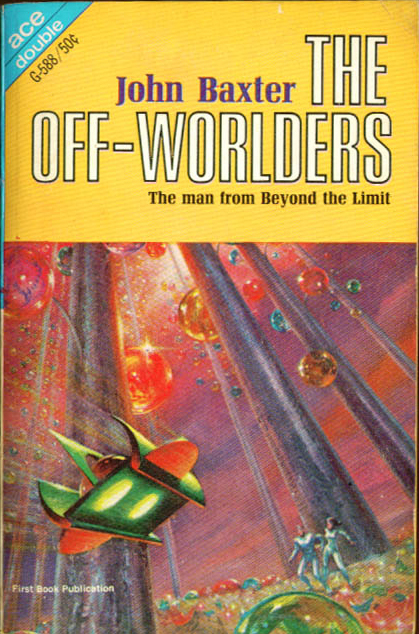 Cover by the renown Kelly Freas (and a small interior illo, too?) Normally, no one is a bigger fan of Freas than me-as, but the description of these pre-war buildings in the book is much cooler: Pod houses attached to the stalk elevators like fruit on a plant. Why’d ya’ make it more conventional, Kelly? Still, look at all’a those pastel Freas hues. Ouuui! Ahhhh! Niiice colors…! As broad and unsophisticated as the space opera, The Star Magicians, is, that’s how strange, subtle and dream-like it’s Ace Double Book spouse is. (I guess opposites attract even in the publishing world? )The characters are multi-layered and the societal situation’s complexities keep one wondering ’til the end. Happy Holidays, 21st Century Earthlings! This is Captain Blastoff, coming to you from the Galaxy Gallery in the future, talking about a great popular art form of the past: No, NOT Cheap Science Fiction Book Covers, but an internet treat that all aliens will adore. As you may remember, in the last installment of our sizzling space serial, Space Cadet Rik Livingston was under house arrest for being AWOL, and derelict in his duty of translating my futuristic communiqués into blogosity for the citizenry of the early. early 21st century. But I, Captain Blastoff, had canceled the court-martial trial, as Livingston’s spacey art had just led me to a great Science Fiction discovery, a wondrously weird website called GeekCrafts.com, that actually collects the mad makings of gifted geeks from your own great globe! Eat light saber, Rebel Alliance! 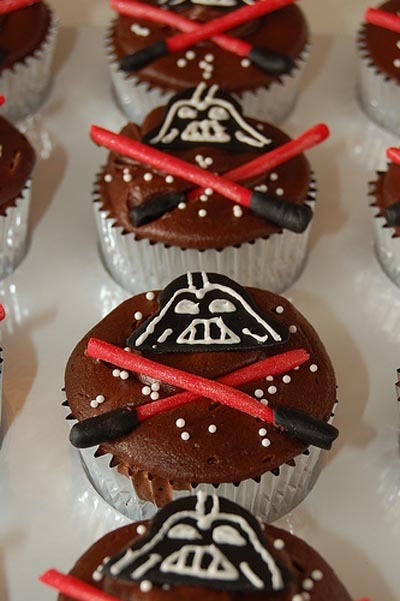 Katipeck baked Darth Vader cupcakes. We now know the Dark Side of the force: CHOCOLATE! Ever wanna hug a robot? 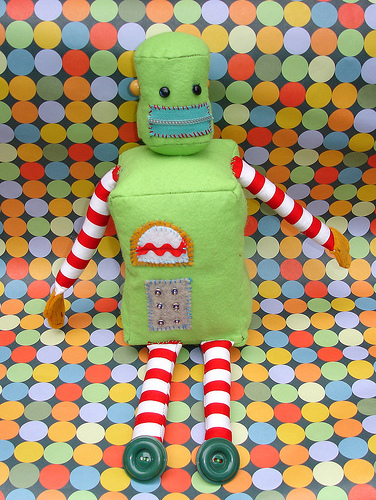 Well, now you can: Buy 'bot's by Bitterbethany! Dig the zipper mouth! 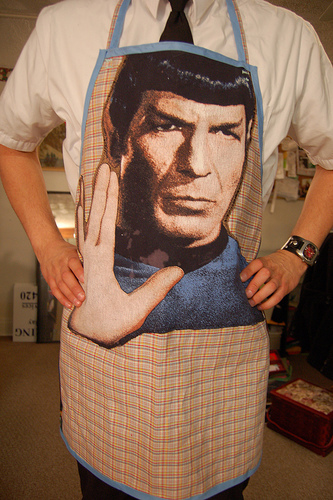 A logical development in kitchen attire by Nix Sidhe, modeled by her Vulcan boyfriend. "Live long and Puree..."
And finally, we have one of the entries by Rik Livingston, that appeared on this scintillating site. While not a Cheap, Science Fiction Paperback Book Cover, per se, I do think the boy has been influenced by the works I’ve been showing you all from the Galaxy Gallery. 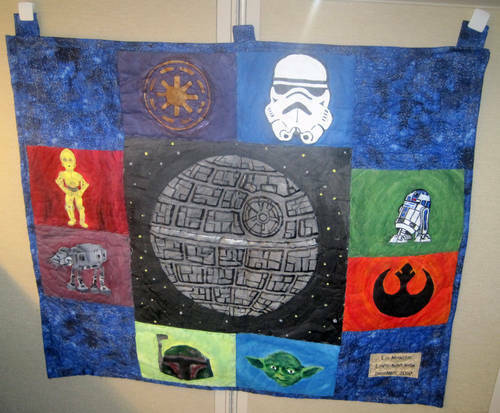 Read Rik’s interview and then go geeking around ALL the great Geek Crafts. It’s a site not to be missed! Next: Back to the BOOKS! This has been Captain Blastoff, ending transmission. Attention, 21st Century Earthlings! This is Captain Blastoff, coming to you from the Galaxy Gallery in the future, talking about a great popular art form of the past: No, NOT Cheap Science Fiction Book Covers, but the art of that prodigal Space Cadet, Rik Livingston. As the rest of you Cadets know, I, Hieronymus Tiberius Blastoff, Captain of the Mystical Moon Base and curator of the Galaxy Gallery here in an undisclosed year in your future, am dependent upon my 21st Century art assistant, Cadet Livingston to transcribe my esper communications into blog fodder. But, lately, the boy has been AWOL! Turns out that Livingston has been embroiled in a bit of controversy concerning an artwork he created, the Dream Screen, that, while it’s not exactly sci-fi, fits pretty well into a fantasy category. The whole affair also inadvertently inspired a “protest exhibit” at a gallery, The Holiday Censored Art Show. So, at the moment, Cadet Livingston is under house arrest, but I plan on going easy on the boy, and not bringing about a court-martial trial, as his art has also led to a great discovery, a website that all aficionados of SCI-FIne Art will love. More about that next transmission. Attention, 21st Century Earthlings! 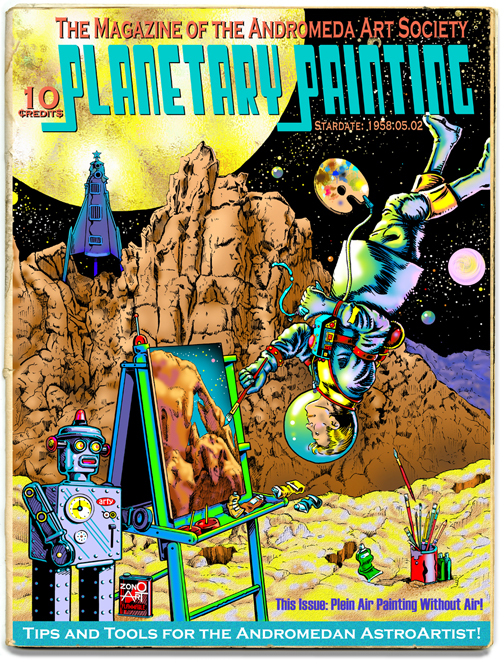 This is Captain Blastoff, coming to you from the Galaxy Gallery in the future, talking about a great popular art form of the past: NOT Cheap Science Fiction Book Covers, but Cheap Advertising Art That Utilizes Sci-Fi! Here Sinclair abandons their dinosaur mascot, exchanging the past for the future. This image is by the company, Aluminum From Canada. So, is this supposed to be a giant aluminum molecule, or what?? Yes, in the future you won't have to run around with a cell phone in your ear! 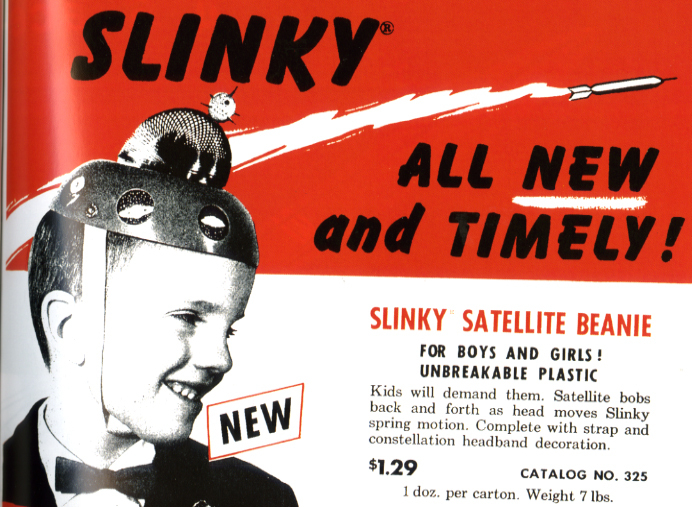 Simply wear this stylish Satellite Beanie and always stay in touch! Believe it or not, this photo is in an ad for an insurance company. Strangely enough, though they mention house, home and auto, there's nothing about insuring my flying saucer! Maybe they could insure that bubble home from the last transmission, though, hmmmm? 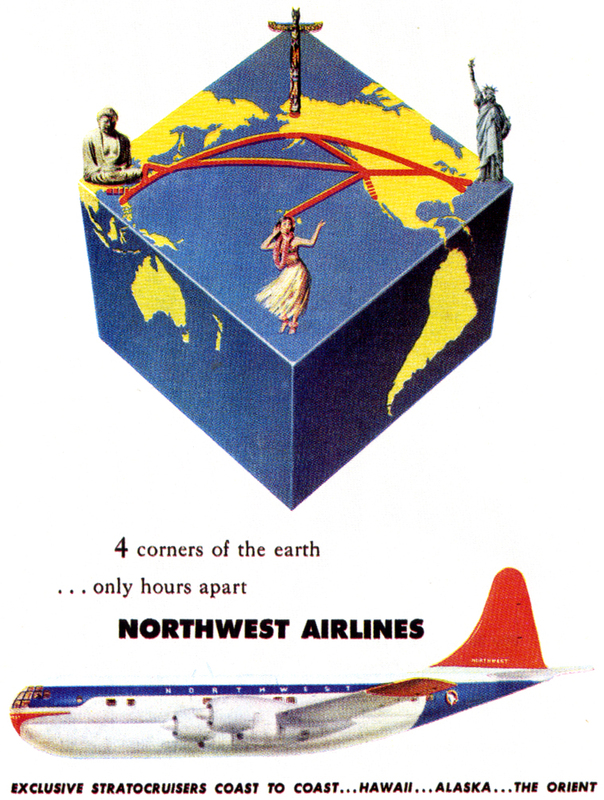 On square Bizarro World, Northwest Airlines am NOT wanting your business. No fly unfriendly skies because the Captain fly plane backwards on Bizarro World! This ad am great! 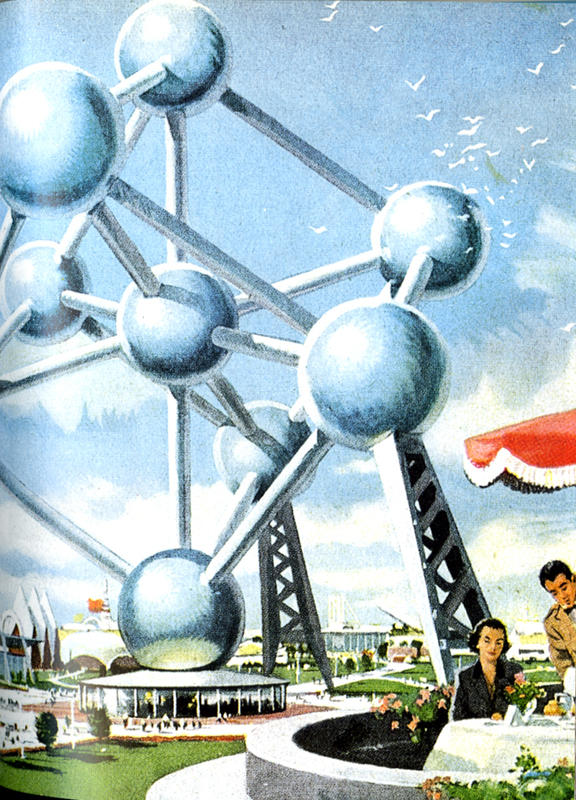 Future Real Estate Bubble? No trouble! But these suburbs are REALLY far from town! Talk about a long commute to work! 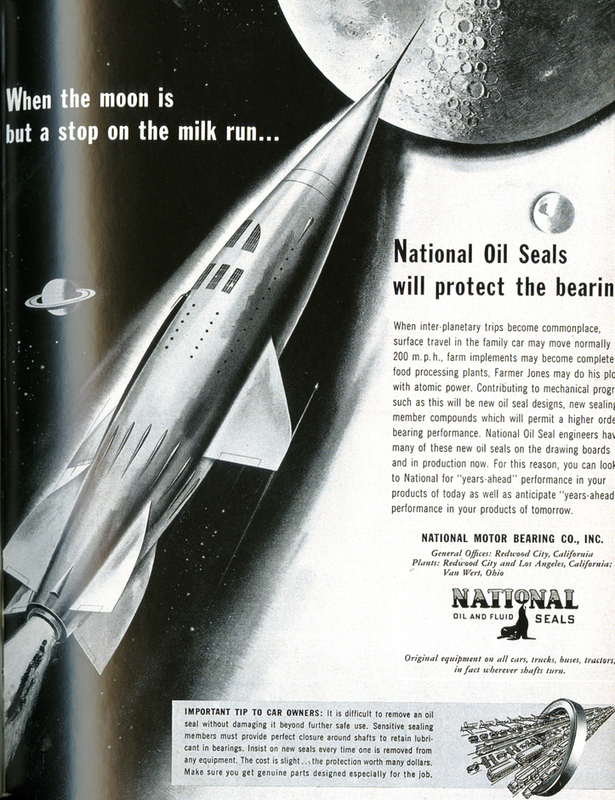 After you peruse today’s advertising art offering at this blog, go get a chuckle from his “Hilarious 1960s sci-fi themed ads” post. That’s an order! 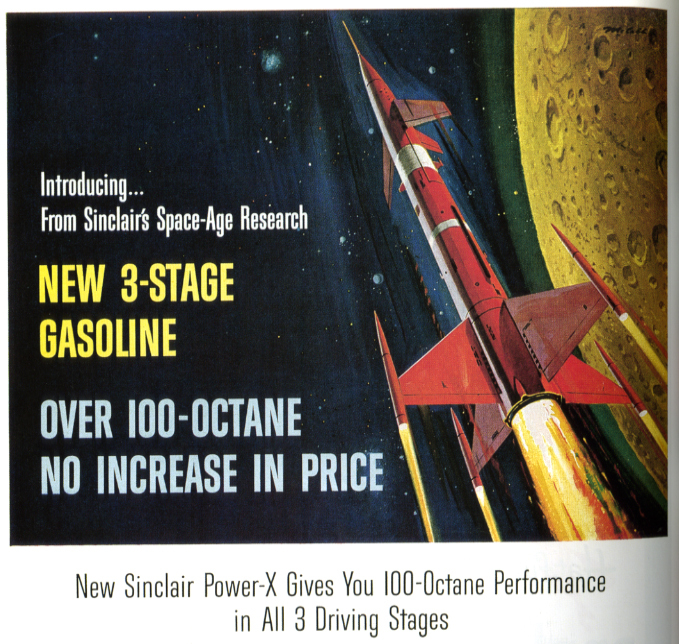 Stay tuned for more actual sci-fi themed ads.